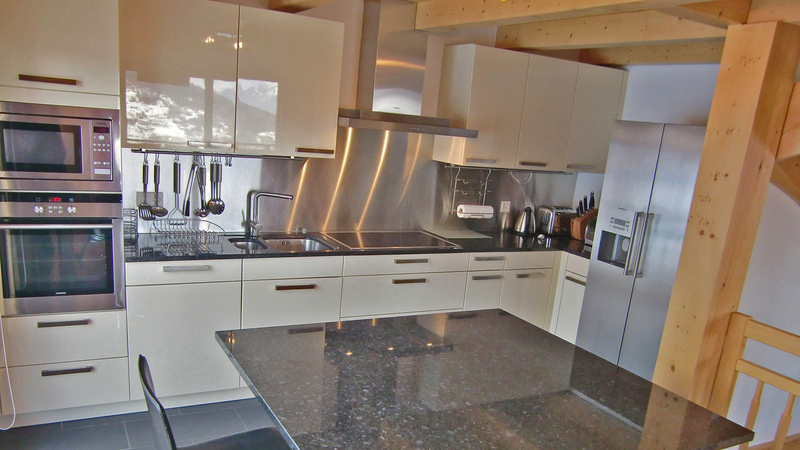 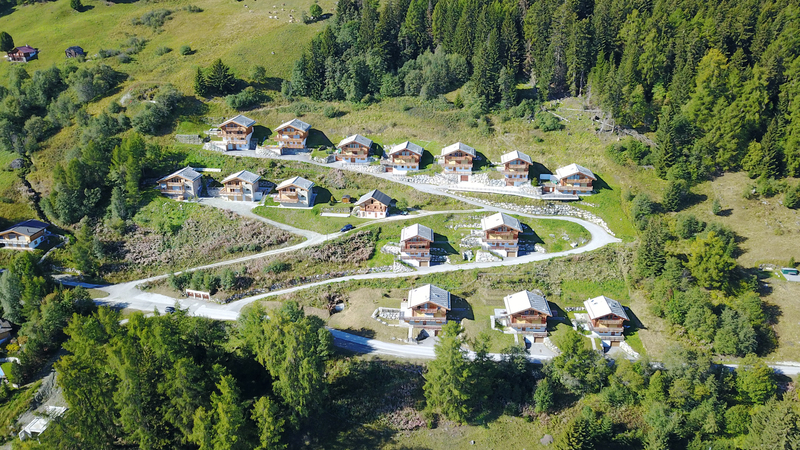 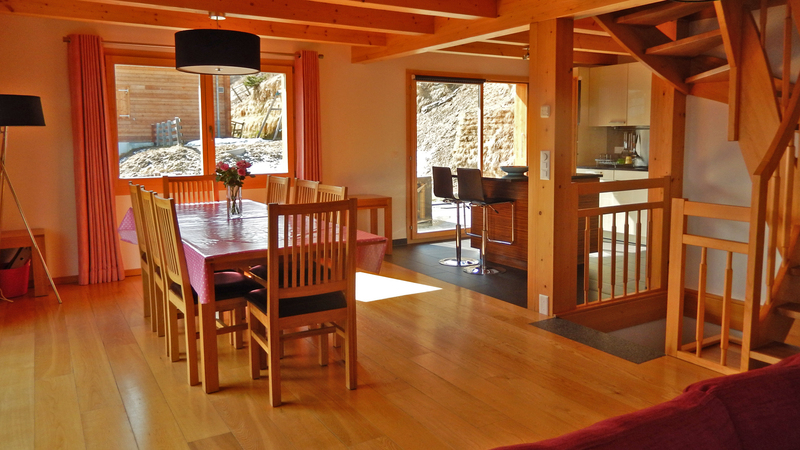 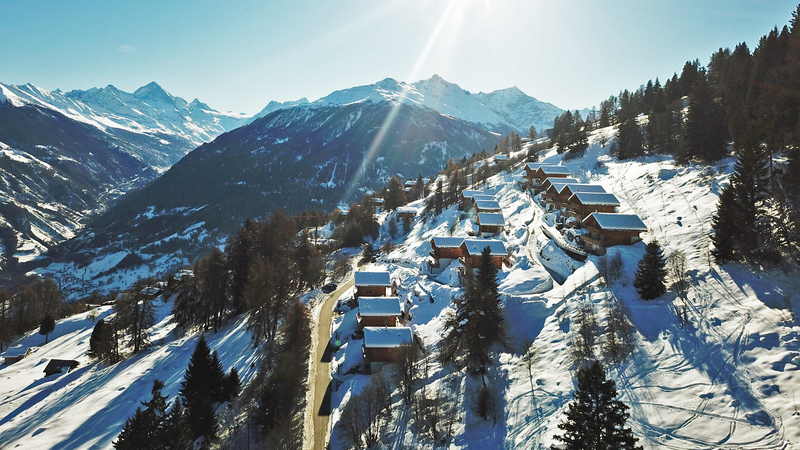 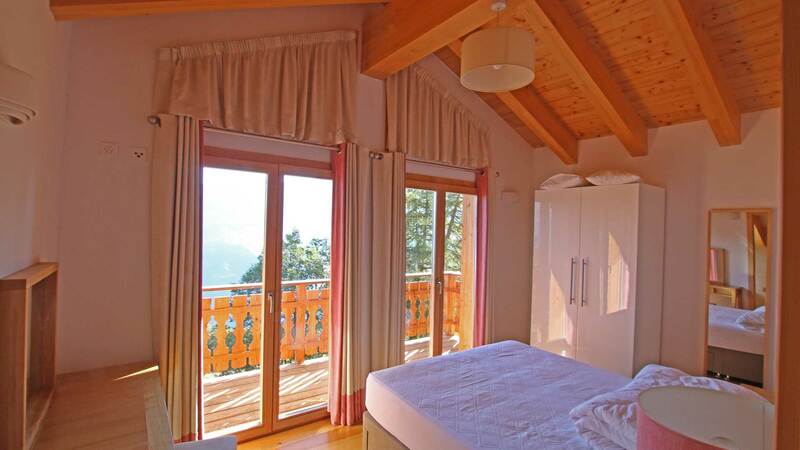 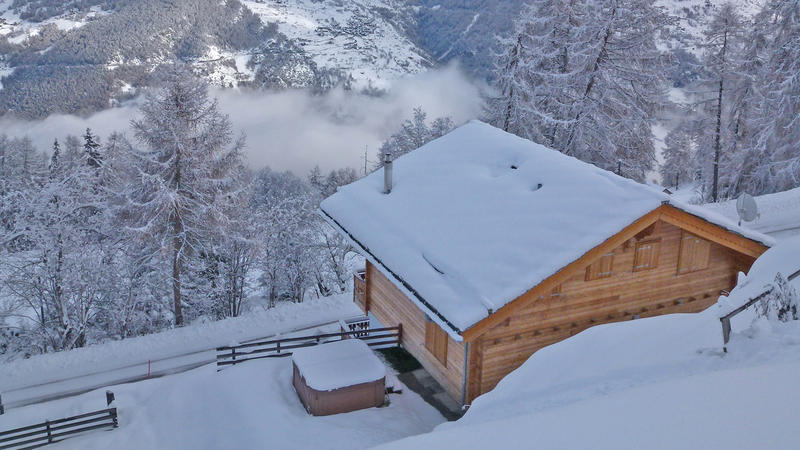 A spacious 5 bedroom chalet with unimpeded valley views in a resort that has access to 412 km of varied skiing. 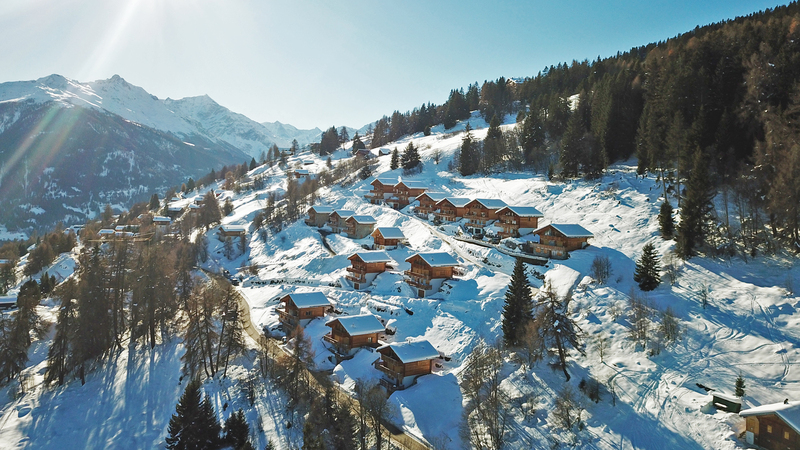 Built in a classic chalet style, with large balconies and floor-to-ceiling windows in the living/dining area, Chalet Marguerite is light and airy, with a wood stove where you can curl up at the end of a challenging day on the slopes. 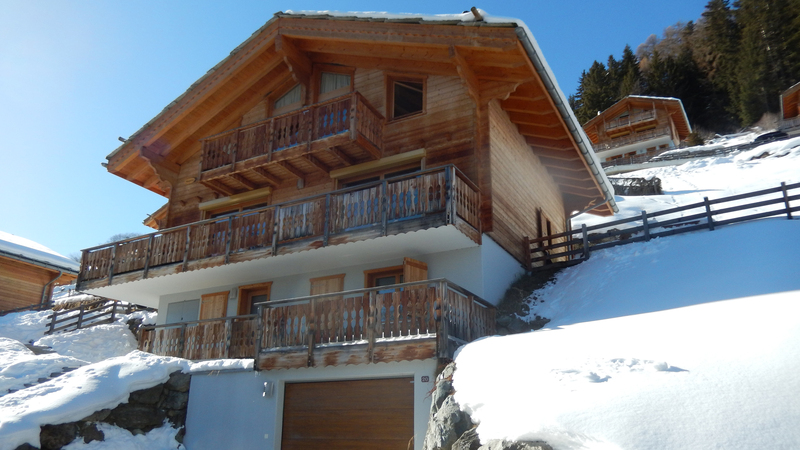 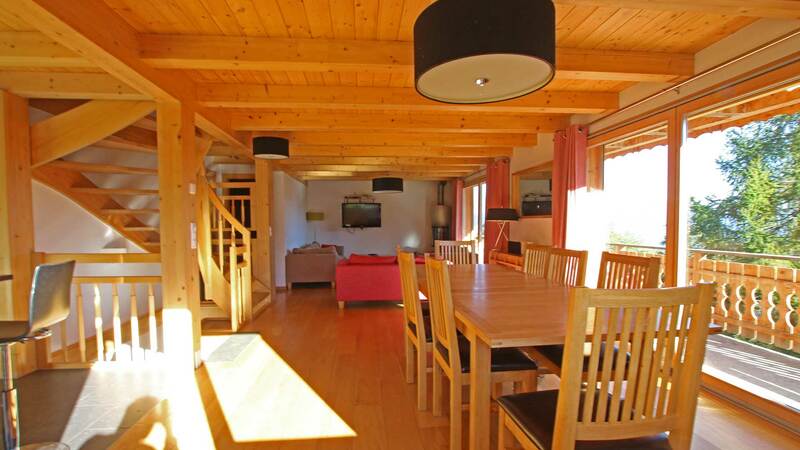 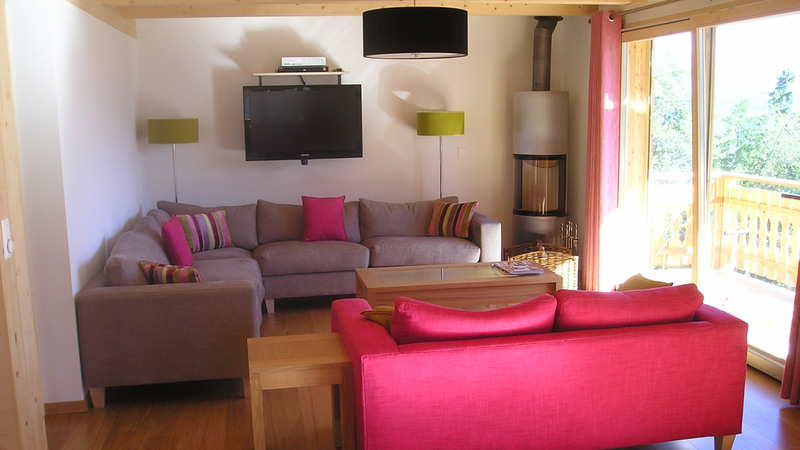 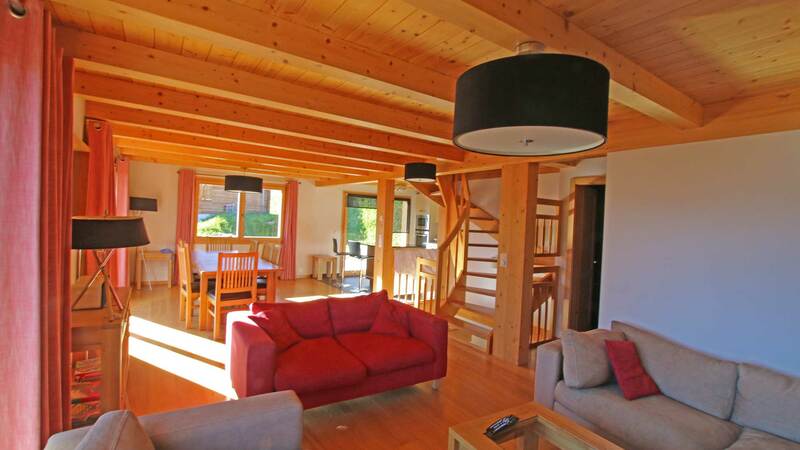 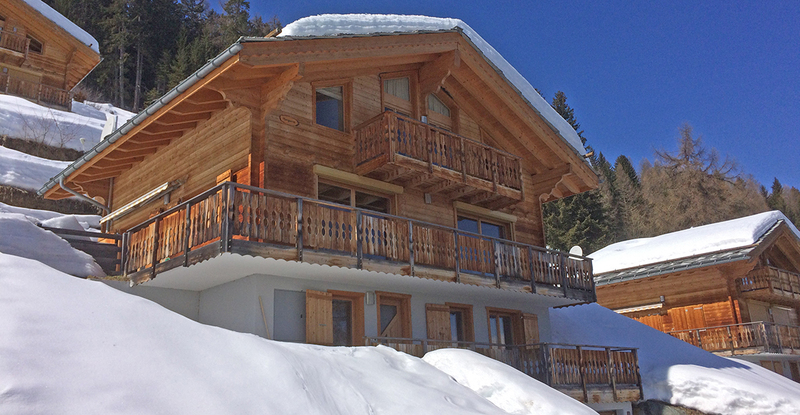 Boasting 5 bedrooms, this chalet is a fantastic choice for families and there is more than enough space to sleep twelve. 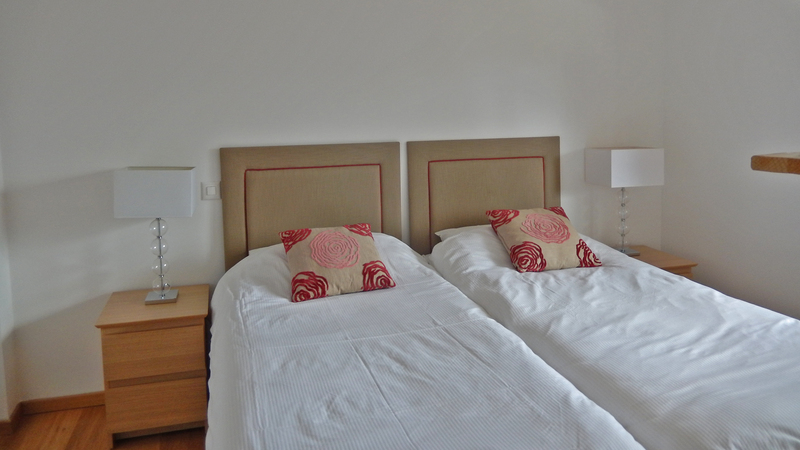 Each bedroom has its own bathroom, and the largest bedroom has an additional sofabed.